Commercial lot along newly constructed Taylor Court adjacent to Anytime Fitness and the Huntsville Hosptial Medical Complex in Hampton Cove. 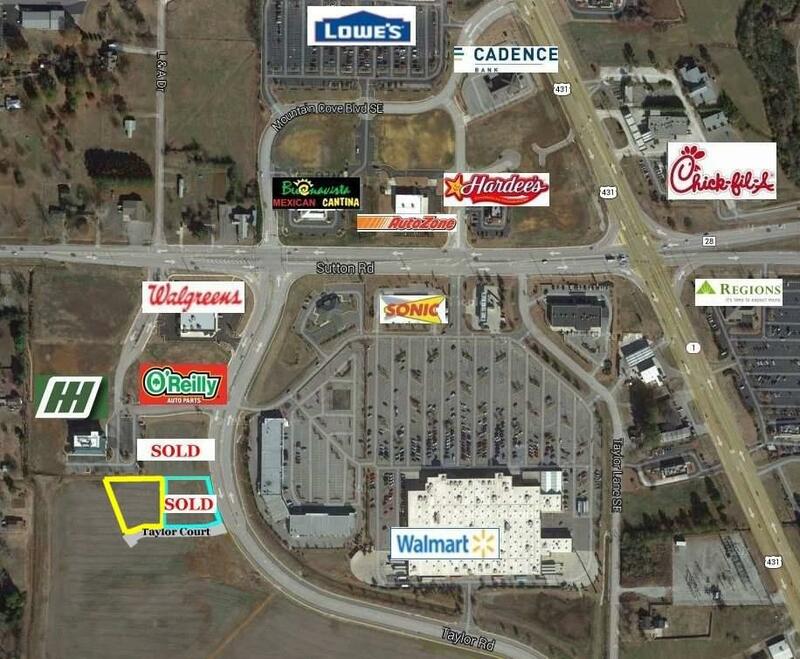 This tract is located across from the Walmart SuperCenter. 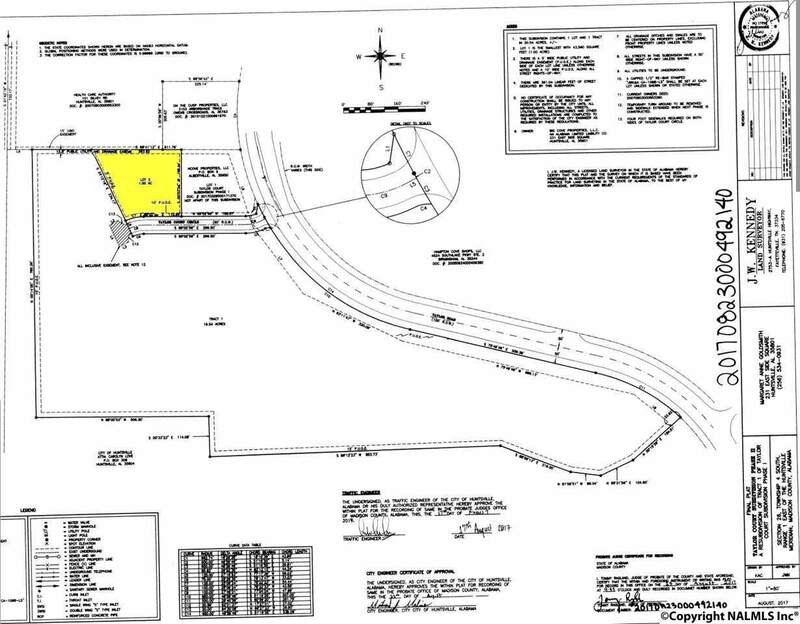 Zoned C-4, this 1.0+/- acre lot has great potential for retail or office development. Listing provided courtesy of Bedwell Real Estate.